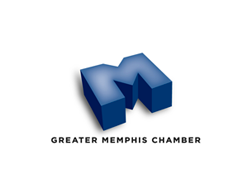 The Greater Memphis Chamber is seeking an Administrative Assistant to join the Chairman’s Circle team. This position supports the Project Manager of the Chairman’s Circle and the Senior Vice President of the Chairman’s Circle. The successful candidate will perform administrative duties and general office duties. Execute administrative tasks such as filing, typing, copying, binding, scanning, etc. Produce and distribute correspondence letters, reports, emails, etc. High school degree or GED; Associate’s degree in business-related field is a plus. Minimum one year work-related experience. Click here to see a full job description for this position. If you are charismatic, focused and determined, click here to apply today.